Party In A Tent is a family-run business. Our special event tents can help create the perfect atmosphere for almost any outdoor event. We offer party packages that are a great value to our customers. 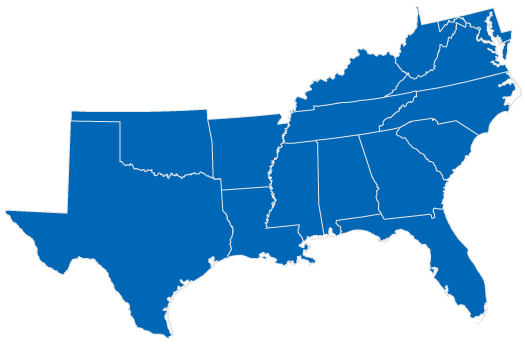 We are conveniently located all over the nation!